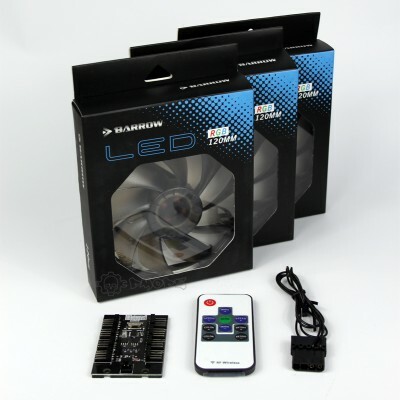 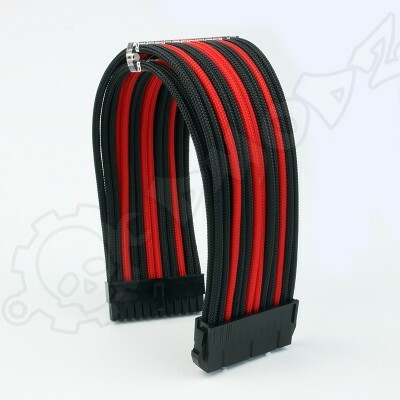 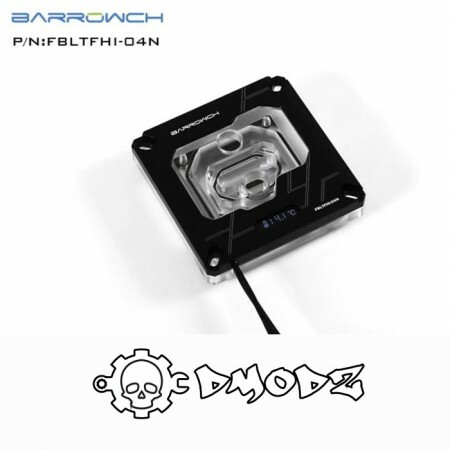 We stock many different Water cooling blocks, GPU blocks CPU blocks and even Ram waterblocks. 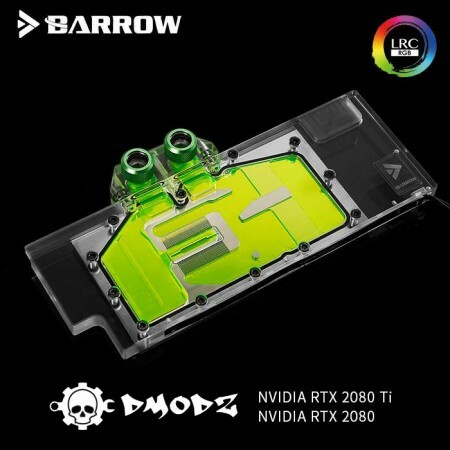 We stock from several suppliers all tested by ourselves, we only stock waterblocks with a copper innard to ensure a consistency of metals in your loop. 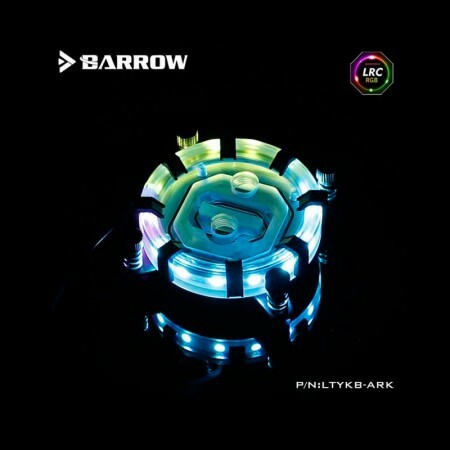 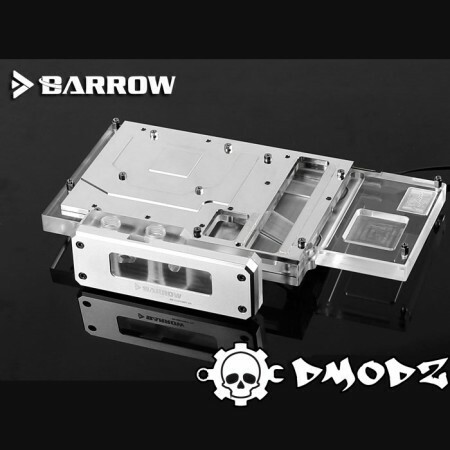 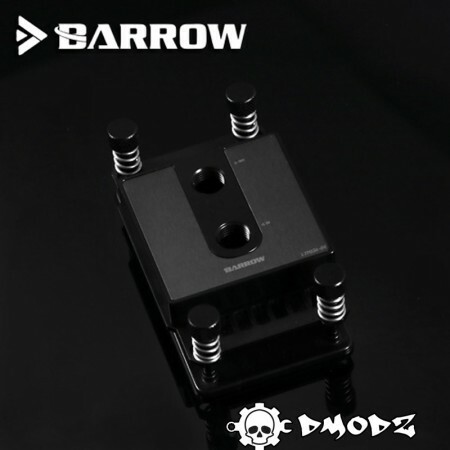 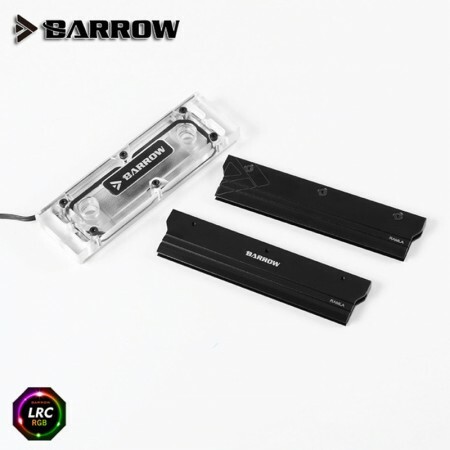 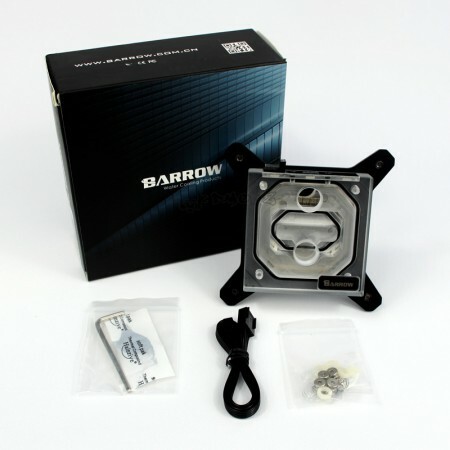 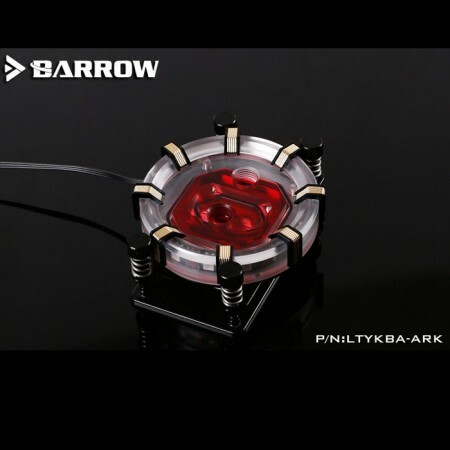 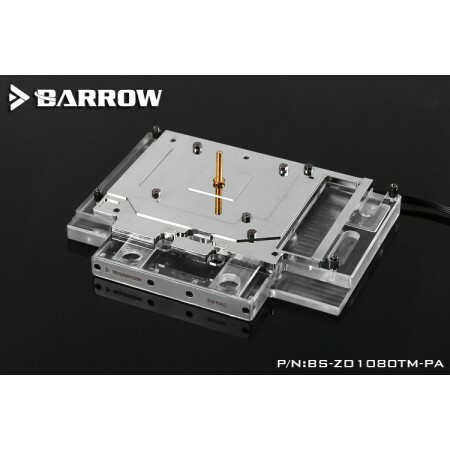 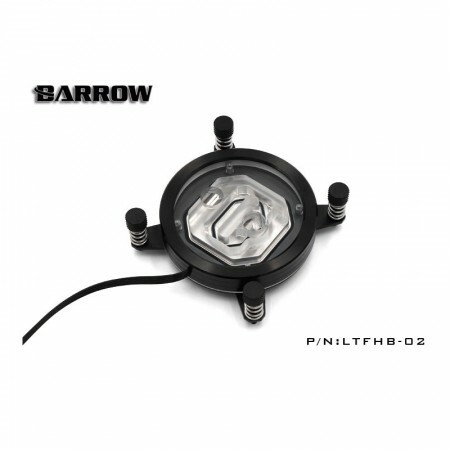 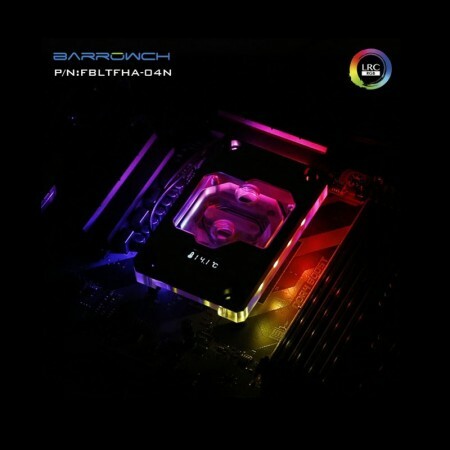 2080 2080Ti GPU waterblock - Barrow Watercooling2080 2080Ti GPU waterblock - Barrow Watercooling&nbs.. 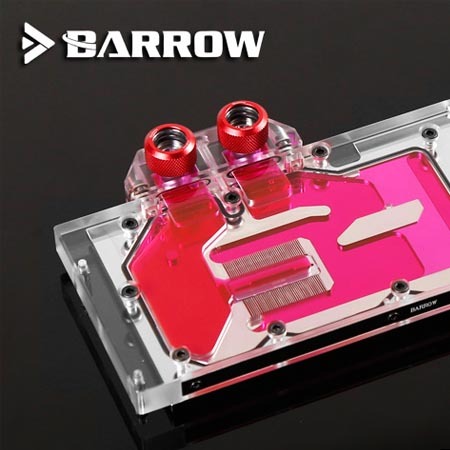 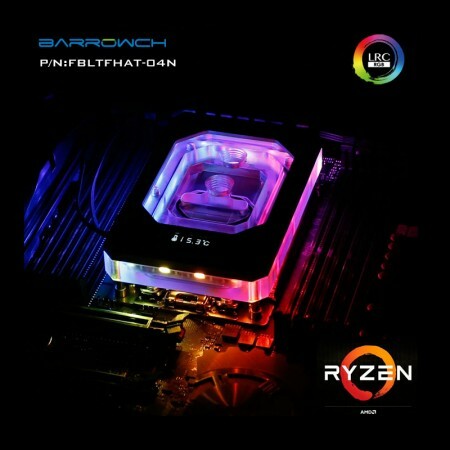 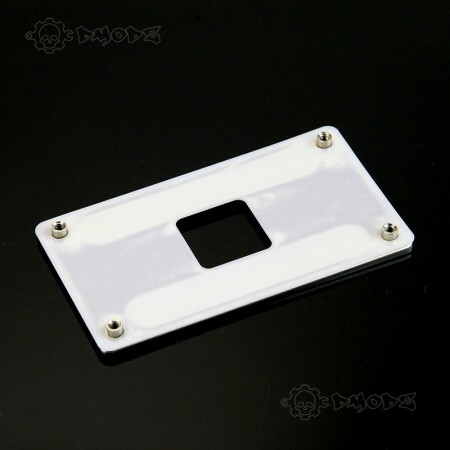 This AM3 replacement backplate is a great substitute for any CPU waterblock block or stock replaceme..
AMD RYZEN BLACK AM4 CPU Water Block - Barrow WatercoolingThis Black AMD RYZEN AM4 CPU Water Block&nb..
ASUS ROG STRIX GTX 1080Ti 1070 GPU Block - Barrow Watercooling ASUS ROG Strix GTX1080Ti-1..
Barrow Intel 115X X99 X299 Digital Display CPU Water BlockThis state of the art new Intel waterblock..
Barrow LTYKB-ARK for Intel socket LGA115x LRC RGB v2 Aurora Limited Edition For those that love..
Barrow LTYKBA-ARK AM4 AMD LRC RGB v2 Aurora Limited EditionFor those that love the Iron Man series B..
Barrow memory water cooling blockRAMWB-PA is designed for 1-4DIMM memory dedicated micro-channel blo..
Barrow Ryzen AM4 Digital Display RGB waterblockThis state of the art new AM4 waterblock has an OLED ..
GALAXY 1080TI Hall of Fame HOF Limited Edition BARROW Water Block *Note this is the black finis..
Gigabyte GTX 1080ti 11g RGB waterblock Gigabyte GTX 1080ti 11g RGB waterblock .. 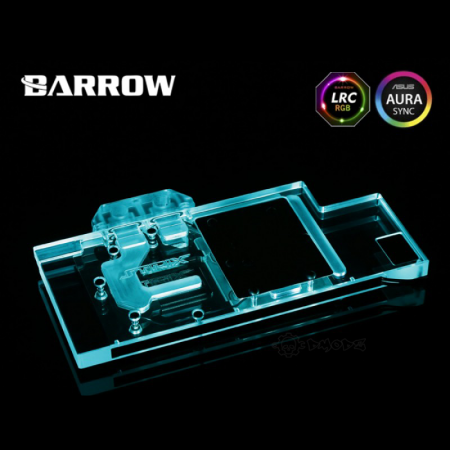 This clear RGB Intel Transparent Acrylic CPU Water Block will really light up your case.Built-in RGB..